On November 30, we begin 9 days of special preparation for the great feast of our Lady's Immaculate Conception. Some resources for growing in love for Mary Immaculate. 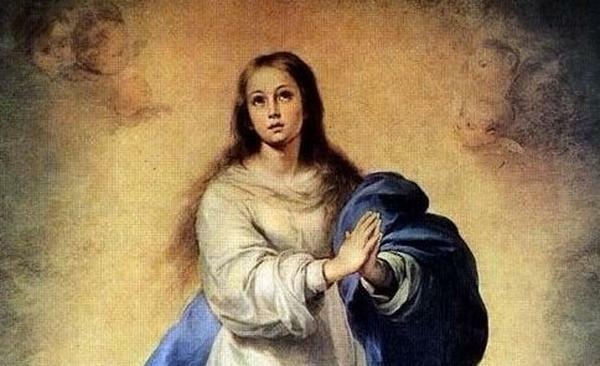 • Immaculate Conception: Magisterium, Fathers, Saints: Mary's Immaculate Conception is given clear expression in texts of the Magisterium, Fathers of the Church and saints. We offer a selection here. • Life of Mary (I): The Immaculate Conception: The first chapter in the 20-part "Life of Mary" available on this website explains the meaning of this feast. • Novena to the Immaculate Conception with texts from Saint Josemaria (available as a PDF). • Free eBook: "Mary, a Life Close to Jesus". 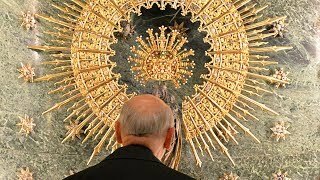 • 150th anniversary of the Dogma of the Immaculate Conception During a pastoral visit to France in 2004, Saint John Paul II went to Lourdes to commemorate the 150th anniversary of the proclamation of the Immaculate Conception.